Like a bit of Nature study or need to check out does Diamonds ! 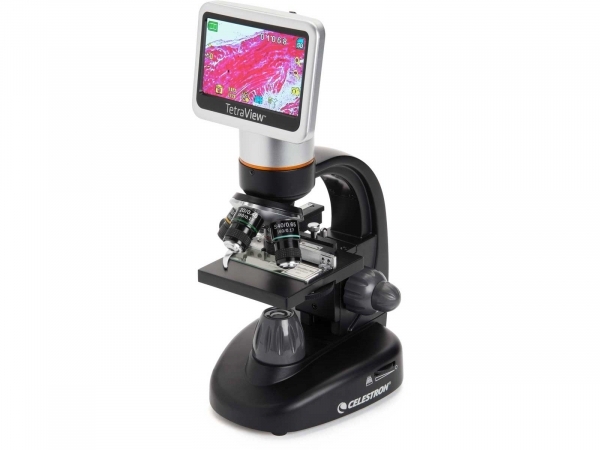 Then you can get closer with your choice of Microscope. We stock daylight, Battery types and Now you can also view your subject on your PC screen! So Order yours today from Camera Centre Dublin.